Times are definitely changing with the Green Bay Packers and so are the faces. Less than a week after the Packers signed four free agents, they saw three of their own - including veterans Clay Matthews and Randall Cobb -- sign elsewhere. 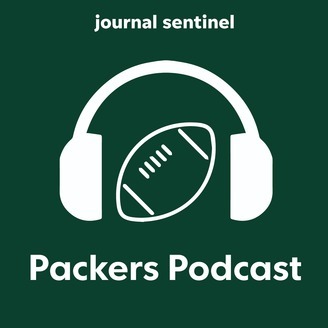 Hosts Jim Owczarski and Tom Silverstein sort through it all and try to figure out where the team stands two weeks into free agency. 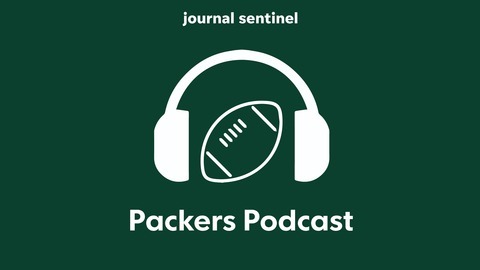 3.5.19 NFL scouting combine wrap-up: Who drew the Packers' attention?